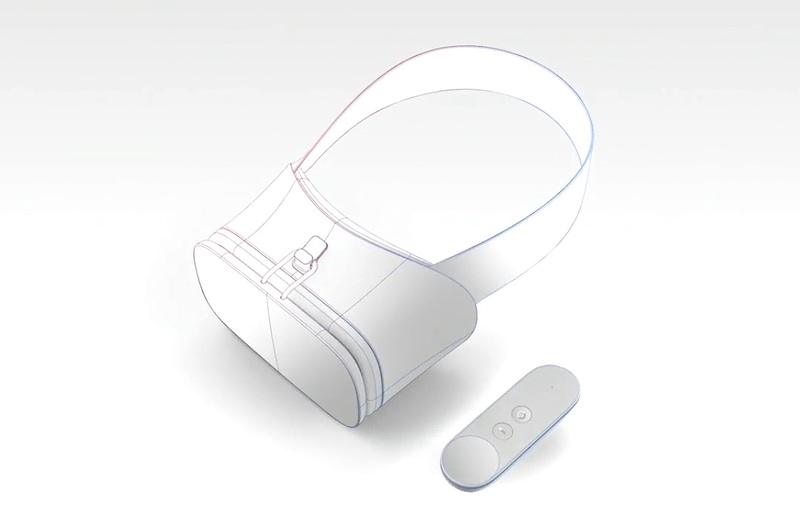 Google was expected to be announce a standalone virtual reality (VR) headset at the I/O in May but it didn’t happen. At the I/O conference in May Google announced Daydream platform for high-quality VR experience. Rumors about Google’s upcoming standalone virtual reality (VR) headset started earlier this year. Now Recode is reporting that the company has shut down its internal project to make high-end standalone virtual reality headset. According to a report from Recode, Google is shifting more resources behind mobile VR — tools for companies to build apps, games and services on smartphones rather than making expensive hardware. The VR headset that was being developed under X research lab even had a separate operating system, but it was later scratched in favor of Android, says the report. Google introduced its first Cardboard viewer last year that lets smartphone users experience VR at an affordable cost. Google even released a reference design for the Daydream platform that includes a controller with two clickable buttons and a swipe-able touchpad. The company has a huge VR team lead by Clay Bavor, VP, Virtual Reality at Google.